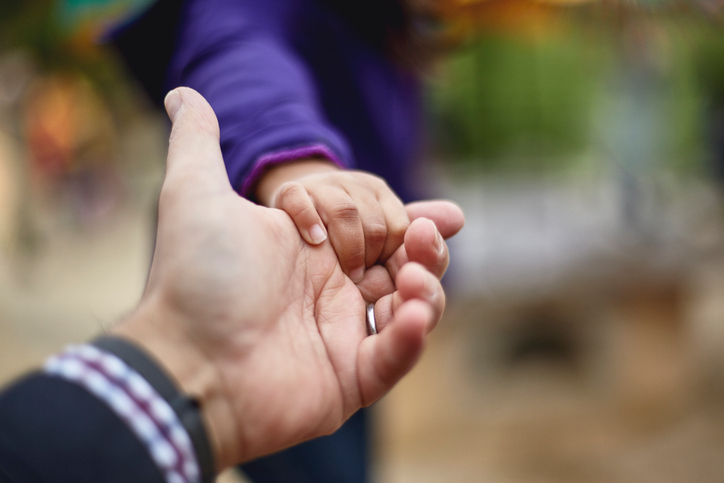 How Can a Child Custody Lawyer Help You? Are you going through a child custody dispute or modification? See how a child custody lawyer can help your family. 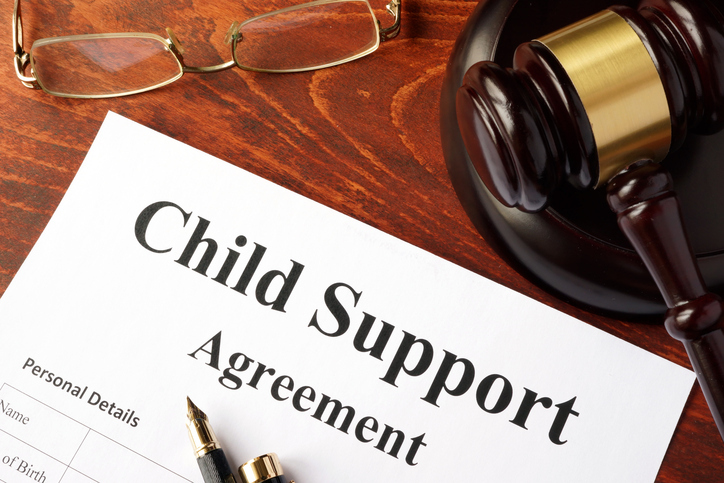 A child support attorney can help your family work through a very difficult situation. See how our attorneys serve our clients. 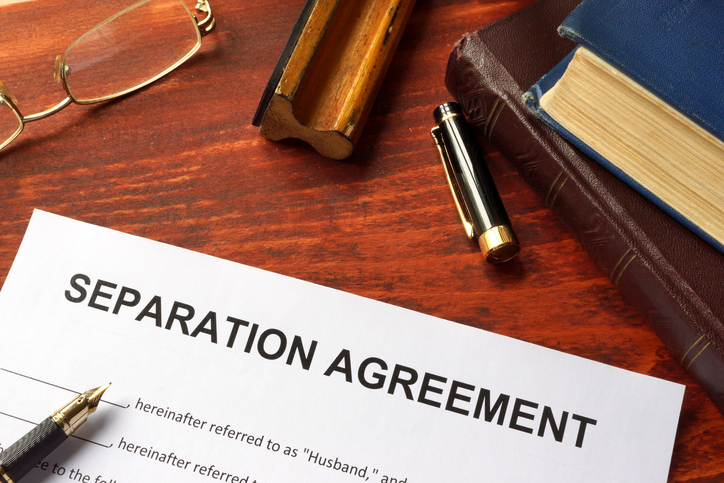 How Does Separation Relate to Divorce? 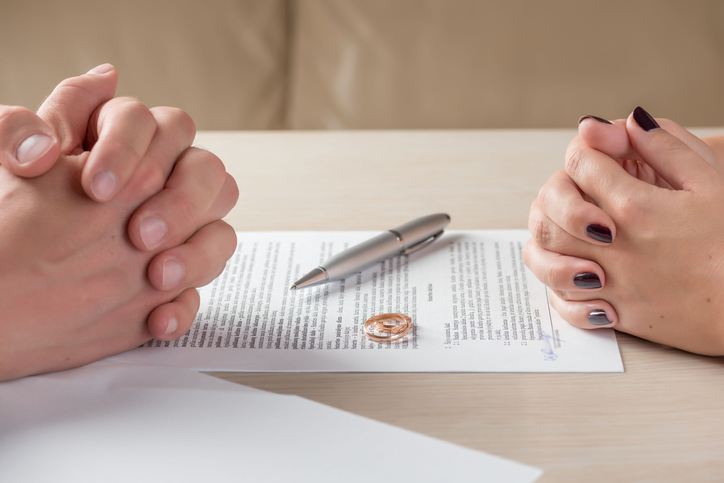 What role does legal separation play in relation to divorce? The divorce lawyers at Trimnal & Myers Attorneys explain. Are there time restrictions for when you can file for divorce in South Carolina? Our divorce lawyers explain. 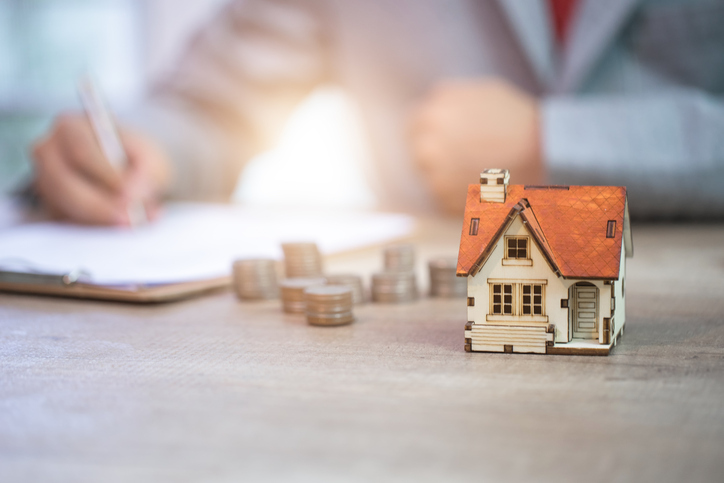 The real estate closing is the last thing standing between you and your new home. Our real estate lawyers explain what to expect at this important meeting. 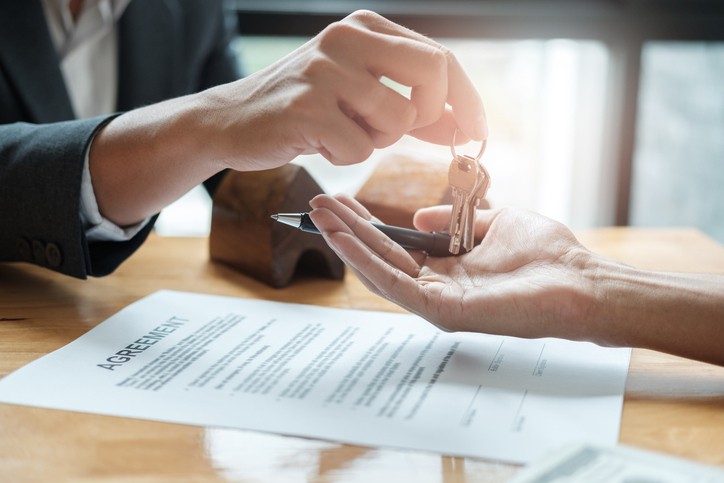 Learn about the services offered by a real estate attorney. If you’re buying or selling property in Indian Land, Lancaster, or Fort Mill, SC, the team at Trimnal & Myers Attorneys is ready to help. Family law is one of the more complex areas of practice where an attorney can serve. 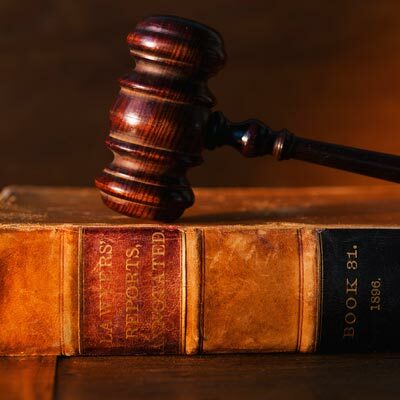 Find out more about the types of cases we handle at Trimnal & Myers Attorneys. Learn about Trimnal & Myers Attorneys. Our lawyers serve Lancaster, Fort Mill, and Indian Land, SC in the practice areas of family law, divorce, estates, probate, and real estate. You may think you know how child custody works in South Carolina. However, some things that are accepted as fact are actually myths. Learn more from the family law attorneys at Trimnal & Myers. If you’re considering filing for divorce in South Carolina, there are some important things you need to know. The divorce lawyers at Trimnal & Myers can help.